Finalists in the 63nd annual Walkley Awards for Excellence in Journalism were announced tonight at simultaneous events in Sydney, Melbourne and Brisbane. Journalists around Australia submitted over 1,300 entries, which were judged by more than 100 senior industry representatives. The finalists for the 2018 Nikon-Walkley Awards for Excellence in Photojournalism and the Walkley Documentary Award were announced last week. Finalists for the Business Journalism category will be announced on Monday October 22. Award winners will be announced at a gala dinner on Thursday November 22, at the Brisbane Convention and Exhibition Centre in partnership with Tourism & Events Queensland. Tourism Industry Development Minister Kate Jones congratulated this year’s finalists and said the Walkley Awards celebrated the very best in Australian journalism. “We look forward to welcoming around 600 leading journalists and media outlets from across the country to Queensland on November 22,” she said. 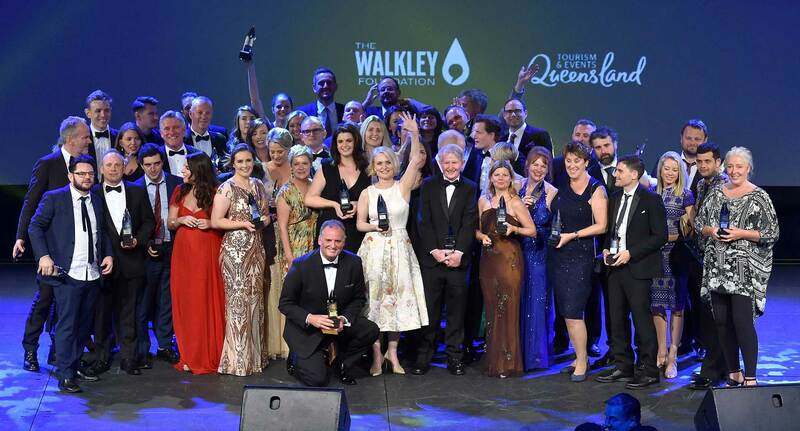 “The Walkley Awards has been the premier celebration of journalism in Australia for the past 63 years and it’s great to be able to host this event once again in Brisbane, generating great exposure for our state. The awards will be broadcast live on Sky News Extra Foxtel channel 604 and streamed live on the Walkley website (walkleys.com) from 8:30pm AEDT. A full list of this year’s finalists and judges follows. For media enquiries contact Walkleys communications manager Clare Fletcher, clare.fletcher@walkleys.com or 02 9333 0925. Antoinette Lattouf, co-founder, Media Diversity Australia / lecturer, Macleay College.